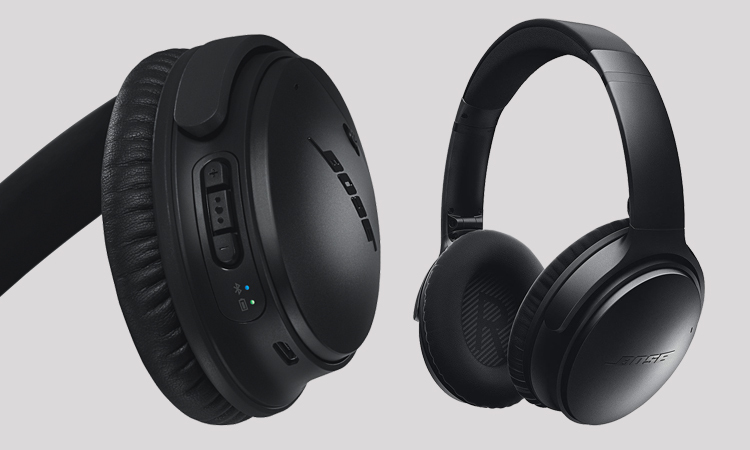 Bose has just unveiled its much-rumoured Google Assistant-powered wireless headphones. 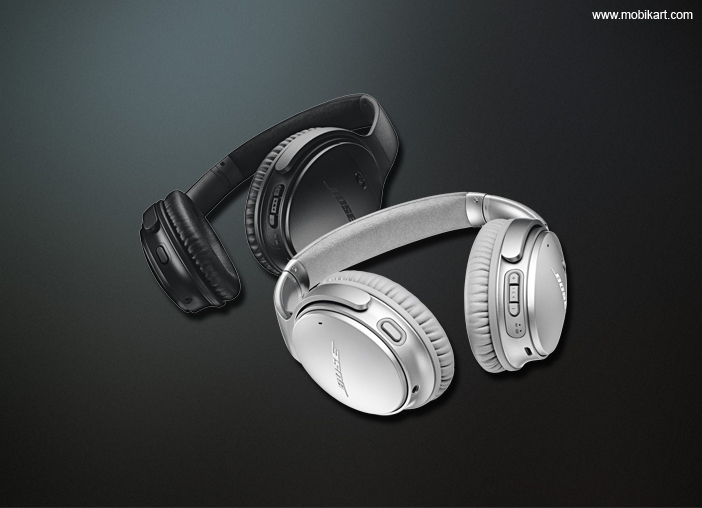 The new headphones are launched under its Quiet Comfort series called as the Bose QC 35 II wireless headphones. The highlight feature of the headphone is certainly the integration of Google Assistant. 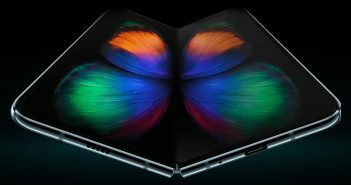 It will be priced at $349 (roughly Rs 22,800) in the US market presently and will be made available soon in other regions. The QC 35 II has built-in support for the Google Assistant which is a popular virtual assistant these days. 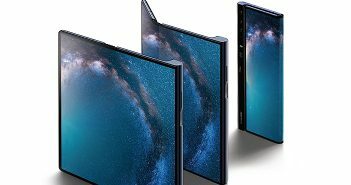 Using this, the users can play music, ask for responses, and receive texts from a smartphone without actually using the smartphone. The headphone has a dedicated physical button on it that triggers the Google Assistant. For those who don’t want to use the Google Assistant, they can still utilize the button for noise cancellation. The noise cancellation feature on this headphone let you regulate the level of noise cancellation from the predefined three preset levels. The headphone offers Acoustic Noise Cancellation technology which is competent to calculate compare and respond to the external noise to cancel it effortlessly. Bose has built the headphones with impact-resistant materials, corrosion-resistant steel, and glass-filled nylon for better durability. The company says ‘engineered to survive life on the go’ about the Bose QC 35 II. Moreover, the headband is coated with an Alcantara material which is a high-quality material used in automobiles. 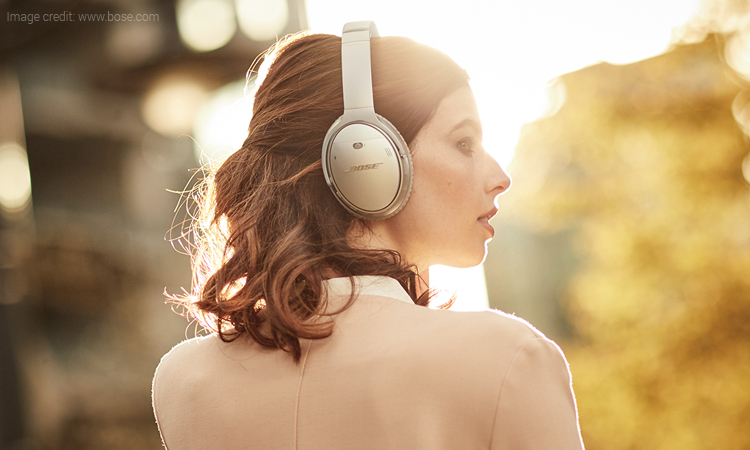 Bose is claiming up to 20 hours of music playback on the new headphones. Furthermore, the headphones are also capable to charge up to 2.5 hours of music playback from just 15 minutes of charging. In addition, the headphones could be paired with smartphones using the Bose Connect app for getting more optimisation. With the integration of Google Assistant in the headphones, the search engine giant could increase the use of digital assistant with AI in future. If this could come true, Google will go head-to-head with Amazon’s Alexa and Apple’s Siri virtual assistant. The Bluetooth connectivity allows you to connect your Apple iPhone or Android smartphones and play music wirelessly. Bose has also released its SoundSport Free earphones for a price of $249.99 (roughly Rs 16,300). 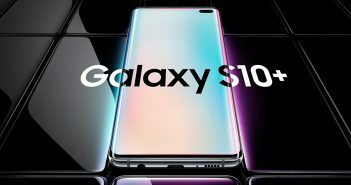 The earphones are claimed to last for up to 10 hours on single charge.